Il Terrazzo Carmine’s founder, Carmine Smeraldo grew up in the vibrant city of Naples, Italy before heading west to pursue the boundless opportunities America had to offer. It would not take long before he found his passion. 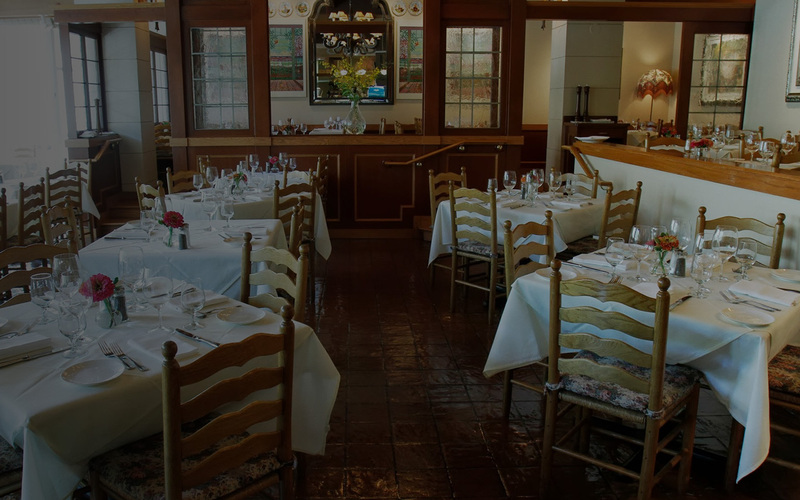 Since opening in 1984, Il Terrazzo Carmine has remained an iconic bastion of soulful and authentic Italian cuisine. It is an institution among special company in Seattle’s fine dining landscape – It is a place that, throughout the past three decades, many have chosen again and again to gather, celebrate, negotiate, and mark special occasions with those that matter to them. Although Carmine is no longer with us, his spirit lives on through the emphasis his restaurant continues to place on the quality of its product, and most importantly, on the true meaning of hospitality. We look forward to serving you.